Great lot in a nicely maintained neighborhood, with great views. 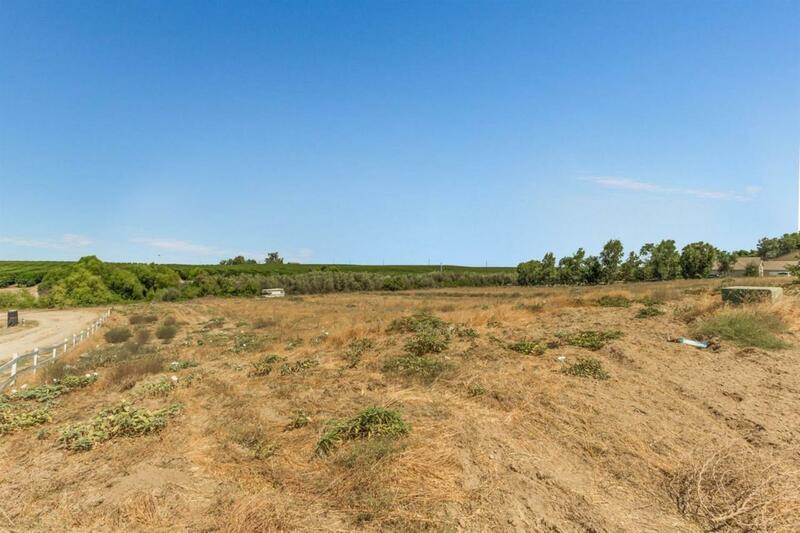 1.2 acres, and it backs up to a large acreage farm. Country living with an easy drive to town.